Singapore Airlines has received the honor of being named the World’s Best Airline in the 2018 SKYTRAX World Airline Awards, bestowing upon it the title of "World's Best" after six years in the No. 2 and No. 3 positions. 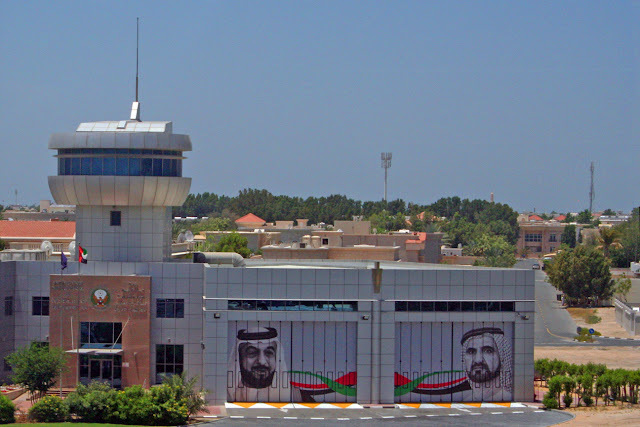 The accolade of World's Best Airline marks only the second time in seven years that the World's Best Airline honor has not gone to one of the three Persian Gulf carriers. 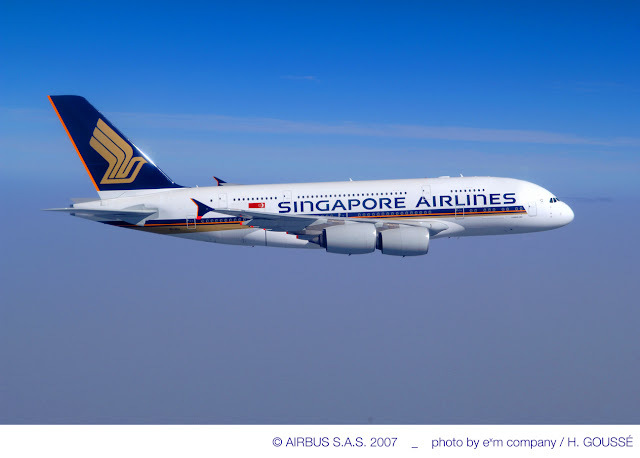 The airline also won honors as Best Airline in Asia and Best First Class Airline seat. More than 20 million airline passengers from around the world voted in the SKYTRAX awards, which are described as "The Oscars of the aviation industry" and constitutes the world’s largest airline passenger satisfaction survey. 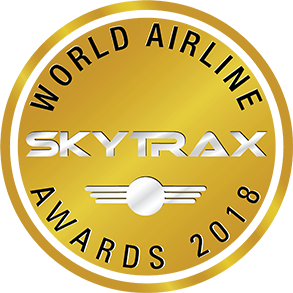 “Skytrax World Airline Awards are coveted quality accolades for the world airline industry,” the organization said on its website. “The World Airline Awards are a global benchmark of airline excellence, and widely known as the Passengers Choice awards." Customer representing more than 100 nationalities participated in the survey, which was conducted from August 2017 to May 2018. A total of 335 airlines were featured in the survey. 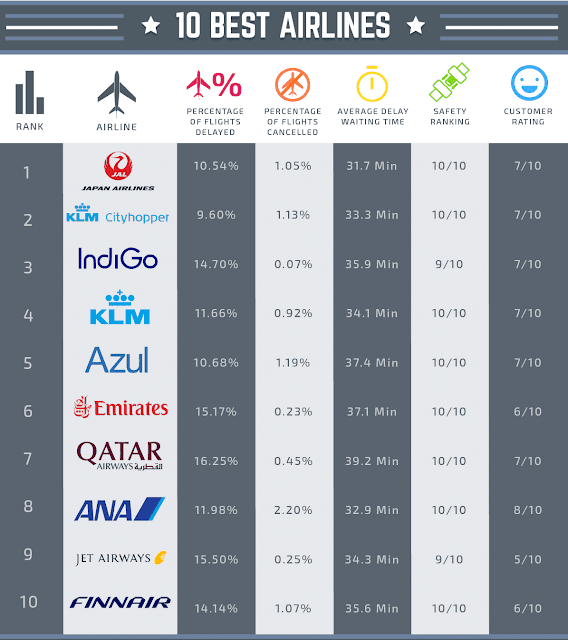 The complete World's Best list ranks the world's top 100 airlines and is available here. The highest-ranked U.S. airline on that list was Atlanta-headquartered Delta Air Lines (NYSE:DAL). Its No. 37 ranking this year marked declines from No. 32 in 2017 and No. 35 in 2016, but was still better than its No. 45 ranking in 2015. It was followed closely by Seattle-headquartered Alaska Airlines (NYSE:ALK), which slipped to No. 38 from No. 36 in 2017. jetBlue (NASDAQ:JBLU) was the third ranked U.S. carrier, but it too dropped from its prior ranking. jetBlue was ranked No. 42 in 2018, down from No. 39 last year. No-frills carrier Southwest Airlines (NYSE:LUV) was voted fourth-best U.S. carrier at No. 57 in the World's Top 100 Airlines. It was also voted No. 9 among the World's Best Low-Cost Airlines. Dallas-headquartered American Airlines (NASDAQ:AAL) showed modest improvement, rising to No. 71 from No. 74 in 2017 and No. 77 in 2016, while Hawaiian Airlines (NYSE:HA) rose nine points to No. 77 from No. 86 last year. American Eagle, last year's lowest-rated American carrier, rose to No. 79 from 2017's ranking at No. 87. Chicago-headquartered United Airlines (NYSE:UAL) continued its slide and received the dubious distinction of becoming the lowest-ranked American carrier. The airline, which has seen its share of incidents and controversy, dropped to No. 88, a 10-point decline from No. 78 in 2017 and 20 points lower than its No. 68 ranking in 2016. At No. 30 on the World's Top 100 Airlines, Air Canada was also named Best Airline in North America. While Emirates held on to the No. 4 World's Best Airline slot for the second year, its ICE entertainment system continued to occupy top spot as Best Inflight Entertainment. ice stands for Information, Communication and Entertainment. 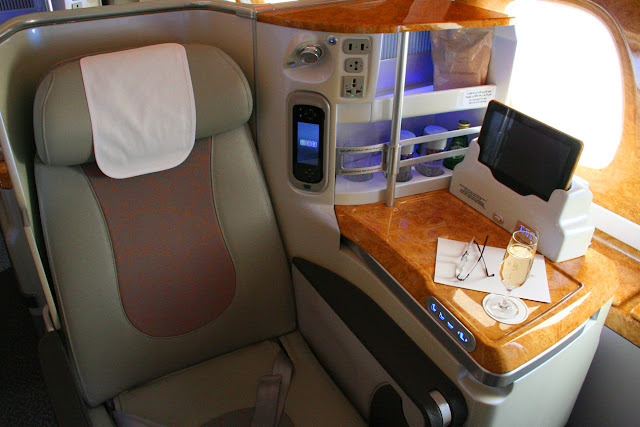 Emirates also won the award for Best First Class Comfort Amenities. 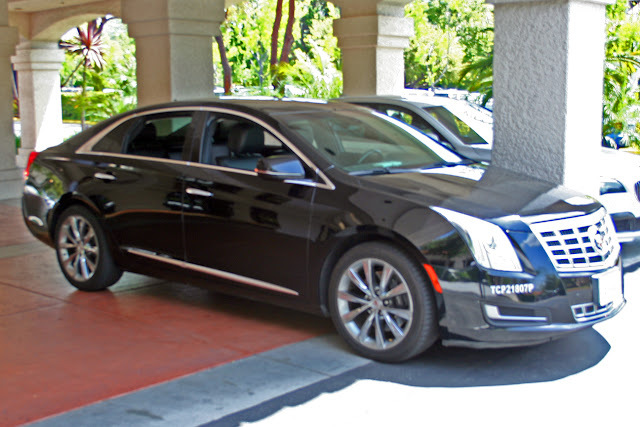 The category Best Airlines for First Class Travel rank the carriers overall as well as their first class lounges, seats, airline catering, lounge dining and first class amenities. 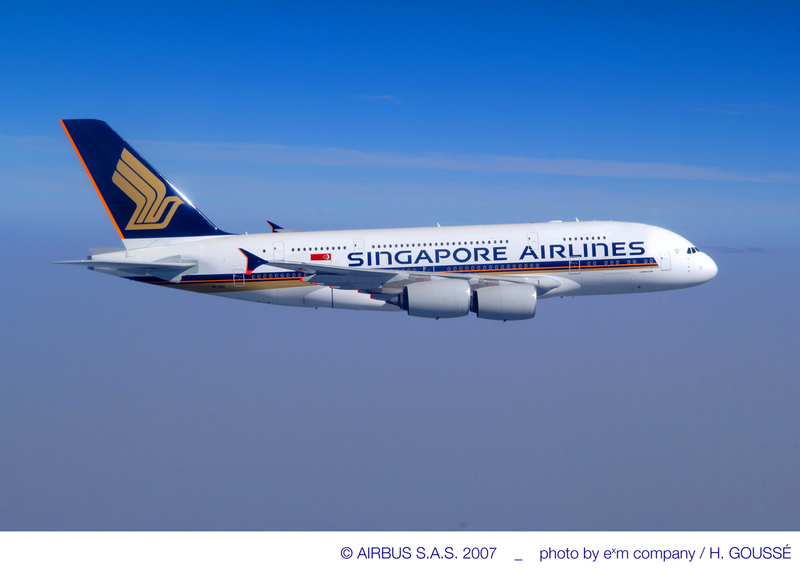 Singapore Airlines was ranked Best First Class Airline overall, followed by Etihad, Air France Lufthansa and Emirates. The top five airlines awarded Best Airlines in Business Class were Qatar, Singapore Airlines, ANA All Nippon Airways, Emirates and Etihad Airways. The top five airlines given accolades for Best in Premium Economy were Air New Zealand, Qantas, Singapore Airlines, Lufthansa and Air France. Finally, honors for airlines with the Best Economy class went to Thai Airways, Singapore Airlines, Qatar Airways, Emirates and ANA All Nippon Airways .